NFL manufactures and markets three types of Bio-Fertilizers, Rhizobium, Phosphate Solubilising Bacteria (PSB) and Azetobactor. Starting with a mere 23 MT production in 1995-96, the production has risen to 231 MT (Approx) in 2010-11. 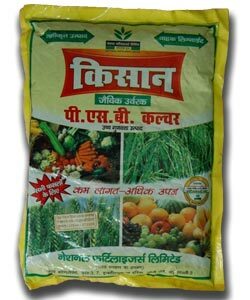 The Company presently markets its bio-fertilizers in Madhya Pradesh, Maharashtra, Uttar Pradesh, Uttrakhand, Chattisgarh, Bihar, Jharkhand, Himachal Pradesh, Jammu & Kashmir, Punjab, Haryana & Rajasthan. 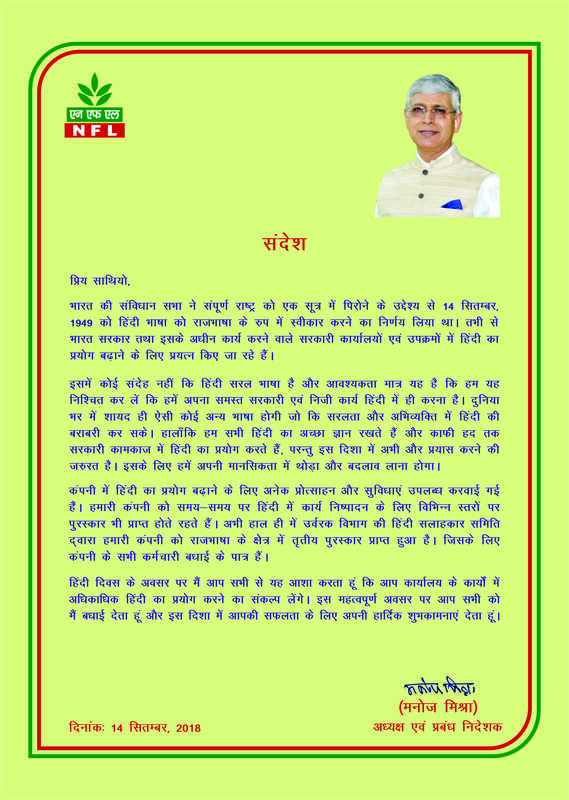 Bio-Fertilizers are supplement to Chemical Fertilizers. 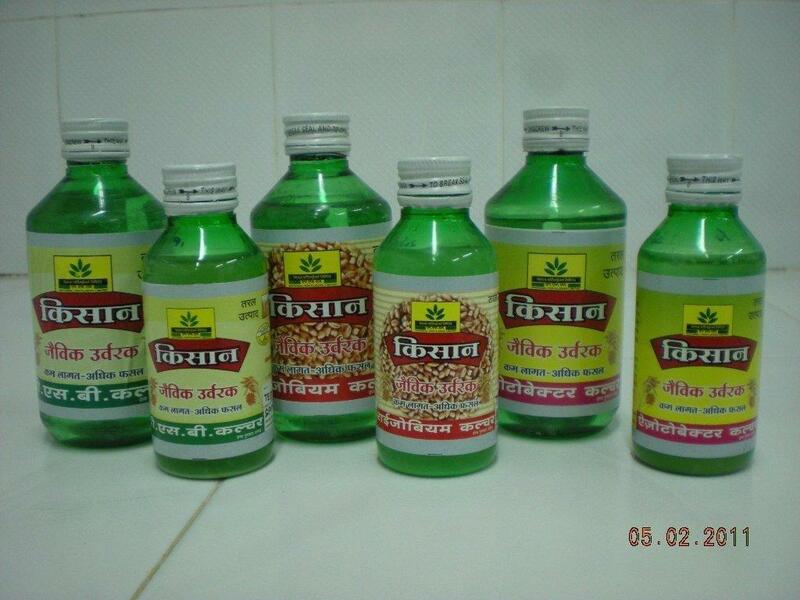 Bio-Fertilizers are cheap and can reduce the cost of cultivation. Fix Biological Nitrogen in the soil, which is readily available to the plant. Increase crop yield by 4-5% on an average. Improve soil properties and sustain soil fertility. 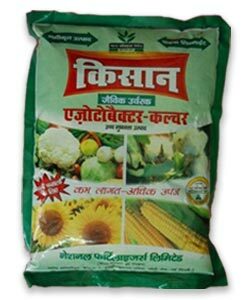 Provides plant nutrient at low cost and useful for the consecutive crops. b) Leaves residual nitrogen for succeeding crop. Legumes : Groundnut and Soyabeans. Fodder Legumes : Barseem, Lucerne. 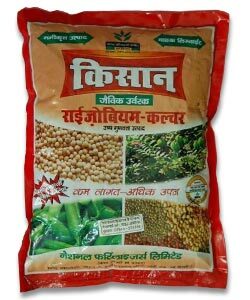 Forest Legumes : Subabul, Shisam, Shinsh. b) Produces growth promoting substances like vitamin B groups, Indole acetic acid and Giberellic acid. c) 0-15% increase in yield. e) Biological control of plant diseases by suppressing some plant pathogens. b) Increases yield by 10-30%. mineralise organic phosphorous to a solubleform.